Valchromat® Engineered Coloured Wood. Valchromat is not MDF. It is an evolution of the MDF. 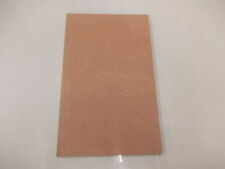 Panel size 210 x 148 x 8mm Brown. Valchromat® Engineered Coloured Wood. Valchromat is not MDF. It is an evolution of the MDF. 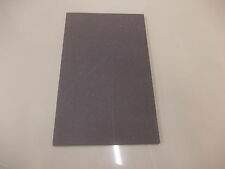 Panel size 297 x 210 x 8mm Thick Light Grey. Valchromat® Engineered Coloured Wood. Valchromat is not MDF. It is an evolution of the MDF. Panel size 297 x 210 x 8mm Brown. Valchromat® Engineered Coloured Wood. Valchromat is not MDF. It is an evolution of the MDF. 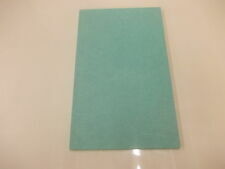 Panel size 297 x 210 x 8mm Mint Green. Valchromat® Engineered Coloured Wood. Valchromat is not MDF. It is an evolution of the MDF. 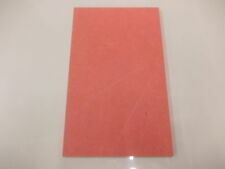 Panel size 420 x 297 x 8mm Red. Valchromat® Engineered Coloured Wood. Valchromat is not MDF. It is an evolution of the MDF. Panel size 420 x 297 x 8mm Mint Green. Valchromat® Engineered Coloured Wood. Valchromat is not MDF. It is an evolution of the MDF. Panel size 420x 297 x 8mm Brown. Valchromat® Engineered Coloured Wood. Valchromat is not MDF. It is an evolution of the MDF. 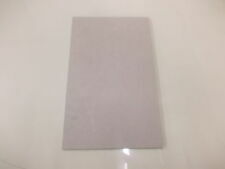 Panel size 420 x 297x 8mm Thick Light Grey. Valchromat® Engineered Coloured Wood. Valchromat is not MDF. It is an evolution of the MDF. Panel size 420 x 297 x 8mm Thick Chocolate.